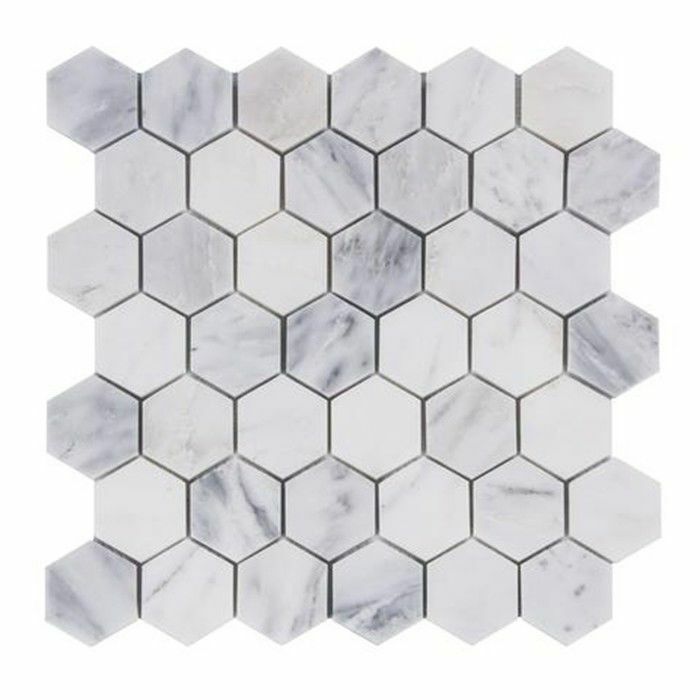 Carrara White marble mosaic has 2-inch hexagon tiles. 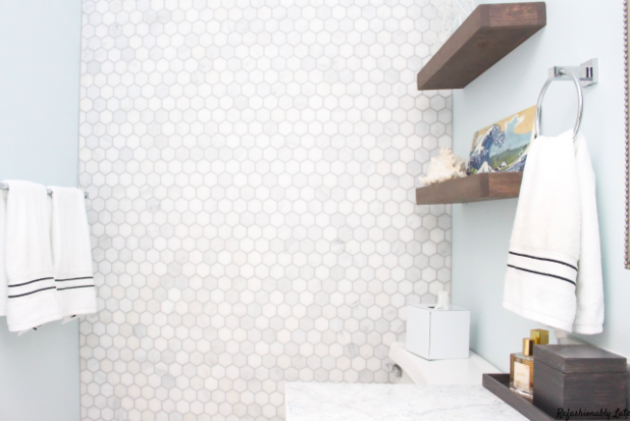 Imported from Italy, the honeycombed pattern is a modern take on classic white marble while the gray veining adds additional character. 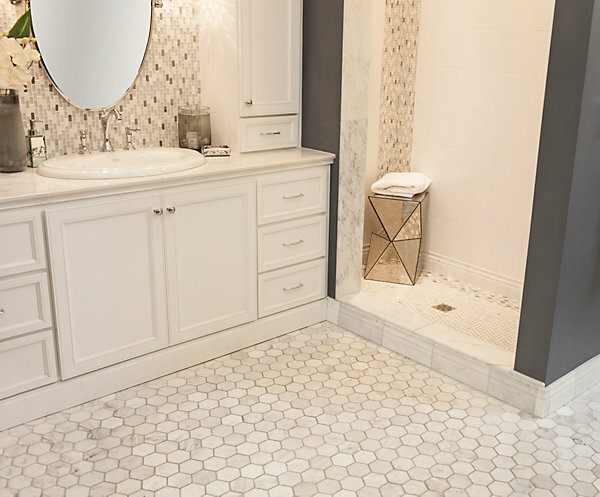 Recommended for a variety of residential and commercial use, this natural tile complements and blends with any style. Marble Floor And Wall Tiles,Marble Bathroom Vanity Top,Marble Kitchen,Marble Steps & Riser Stairs,Marble Windoow Sills,Marble Mosaic,Marble Borders,Marble Skirting,Marble Columns,Marble Baluster,Marble Interior / Exterior Projects,Marble Shower Surround,Marble Countertop,Marble Dining Room,Marble Entryway,Marble Corridor,Marble Balcony,Marble Spa,Marble Pool,Marble Fountain,Etc. 1) 30% T/T advance payment and balance 70% T/T against inspection and before loading. 01) Q: Where are your company located? 04) Q: How do I obtain samples? 05) Q. May I check the quality before the shipping? 06) Q: Is it possible to keep cargos as same color as sample?